Namaste & Greetings from Trinetra Tours! When the rest of the world was skeptical about traveling to Kashmir - you never lost faith in the beauty and trueness of this heaven on earth. As Helen Keller once quoted “Nothing can be done without hope & confidence” likewise you have maintained the same hope for tourism in Kashmir, no matter how harsh the time was. Indeed, Kashmir is a story that has many stages that can be classified as - the good, and, the bad. So, let us first talk about the good times – a paradise then for everything pure, beautiful, as well as natural. We believe that Kashmir is all and more that dreams are made of. 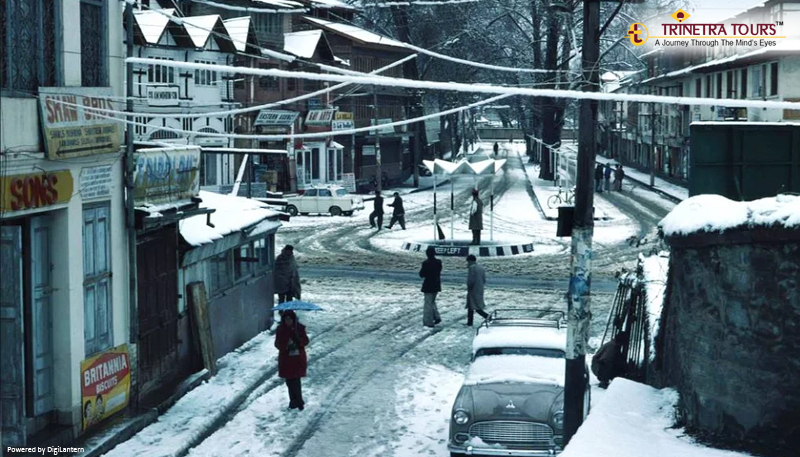 Back in the 1980s, Kashmir was every traveler's dream destination! There was an immense feeling of calm and peace. What make it even better are the people who imprint their image on your heart. The Kashmiris are one of the most hospitable and friendly people that you will ever meet in your lifetime. The tourism industry too enjoyed this boom period when everything was at its peak – the Shikara's looked colorful, kids were smiling as well as happy, and Bollywood too shot many films then. So, it was a dream period for Kashmir, and, for everyone who was related to this paradise. However, the fall was steep and very sudden - after late 80's & 90's the geography and peacefulness of Kashmir have changed dramatically due to various reasons related to the insurgency. There is a strange thing about right & wrong, everyone thinks that their path is the right one and that only leads to God’s doorway. Certainly, God has nothing to do with this, because, we believe, this was his home - He built Kashmir with a lot of love as well as affection and having seen the place going through all of this it must be hard for him as well. 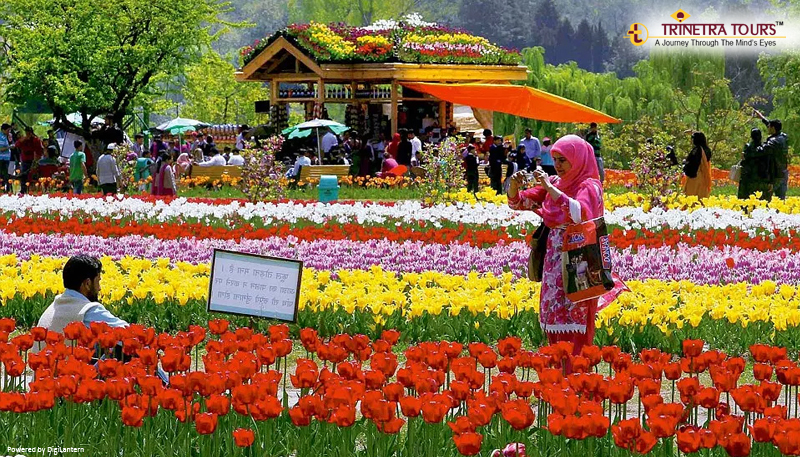 One thing is sure, in spite of all the suffering, tourism in Kashmir did not get that affected and it keeps on attracting visitors to admire its beauty. Unlike the common belief, the Dal Lake was never empty, never black & white, and, one major reason for this was “YOU” like a true companion you have stayed with Kashmir, you have stayed with the idea through all the seasons; amidst all the dilemmas. Since 2010, tourism in Kashmir has been gaining pace once again and every year the number of tourists visiting the region has been increasing ever since. Also, the Indian Government has taken various measures to create a cordial environment in the valley and has also helped the Kashmiri families to rehabilitate. Today, we wish to reassert our commitment as well as will towards showcasing the beauty of Kashmir. We urge everyone including government, local people and our counterparts in Kashmir to continue their efforts in creating a conducive environment for tourism in the region as well as protect Kashmir’s charm and innocence which fascinates people from all over the world. With Lots of Love & Affection.